Enjoy the best classical music on your iPhone, iPod touch, or iPad and stream music on AirPlay-capable devices. Requires iOS 9.0 or later. Our Android app is a fan favorite for streaming classical music and now supports Chromecast. Requires Android 4.1 or higher. Take the best classical music with you wherever you go with your Kindle Fire. ClassicalRadio.com has a Squeezebox app to make streaming to your device easy. You'll need to create a Squeezebox account where you'll be able to add the app. Locate the ClassicalRadio.com App and click the Install button. Open the app and log in using your ClassicalRadio.com username and password. 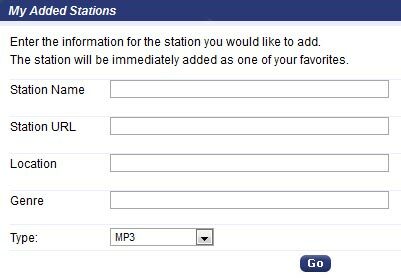 ClassicalRadio.com Premium members can use any third-party audio software that accepts custom streaming URLs or .pls / .m3u playlist files. Our free iOS app supports AirPlay natively. The AirPlay icon will appear in the ClassicalRadio.com app when an AirPlay-capable device is on the same Wifi network as your iPhone/iPod/iPad. 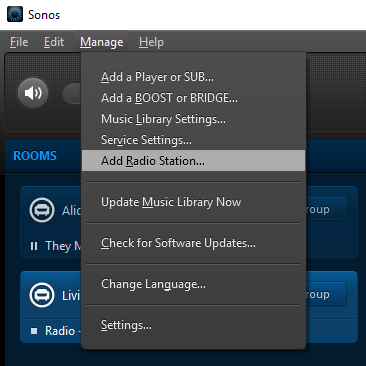 Anyone with the ClassicalRadio.com app and an AirPlay capable device can use this feature to stream our channels. Our free Android app supports Google Cast natively. The Google Cast icon will appear in the ClassicalRadio.com Android app when a Cast-enabled device is on the same WiFi network as your Android device. Anyone with the mobile app and a Cast-enabled device can use this feature to stream our channels.